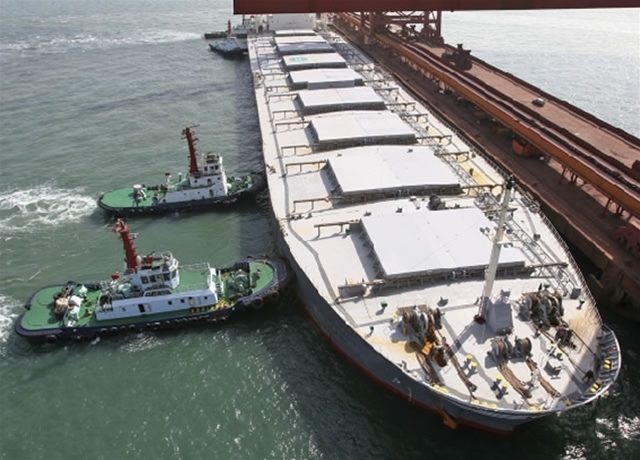 Leading experts in the global maritime industry for over 125 years with millions of tonnes safely distributed across the globe. 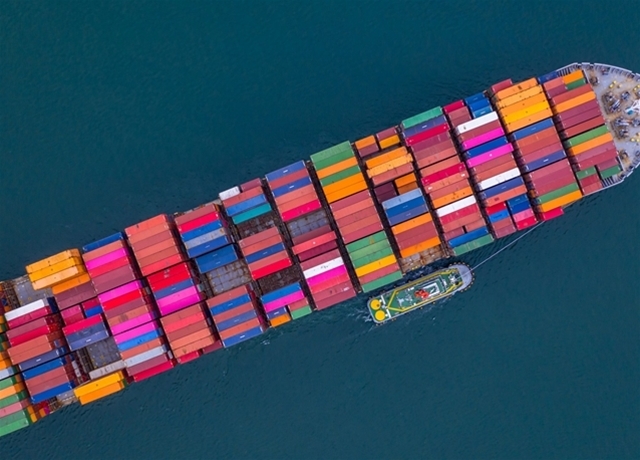 Our dry cargo broking teams in London, Singapore and Hong Kong are highly regarded and work with an extensive portfolio of clients on spot, period and contract business supplying a growing global population. 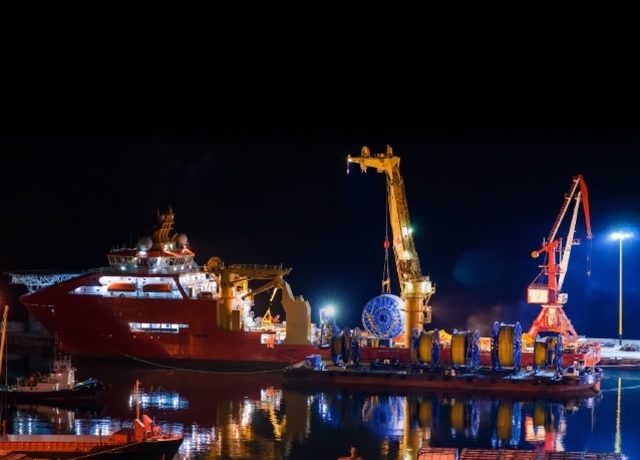 Gibson's experienced offshore team covers a wide range of offshore and specialist service areas, focusing on chartering, sale and purchase, vessel valuations, project development, conversions/newbuilding contracting and project cargo logistics. 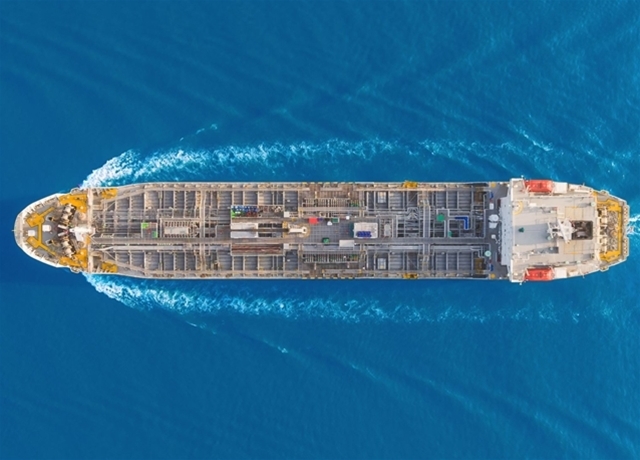 Gibson’s tanker broking desk has specialist teams focusing on both spot and long term contracts. 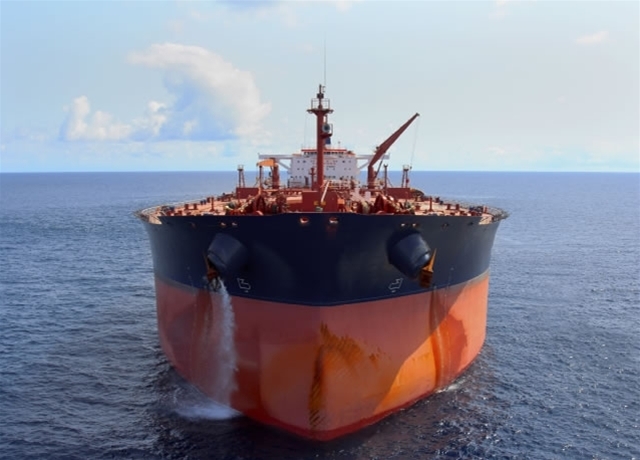 Every day, thousands of tonnes crude oil and petroleum products are transported on tonnage chartered through Gibson’s expert brokerage team. 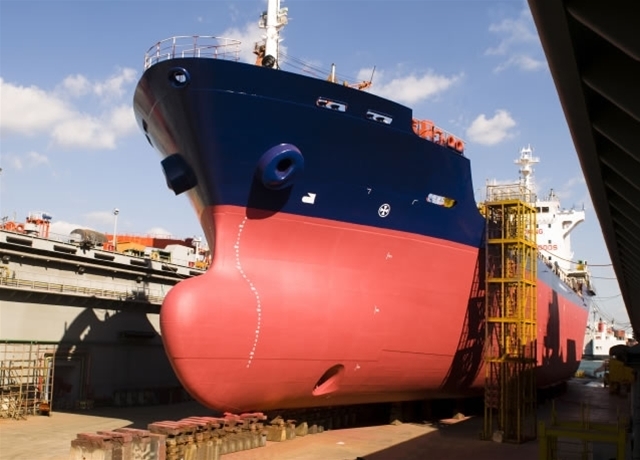 Our specialised tanker brokers offer the industry an unrivalled breadth of market coverage. In addition to petroleum products we also arrange the transportation of vegetable oils, chemicals, bio fuels and lubricants. 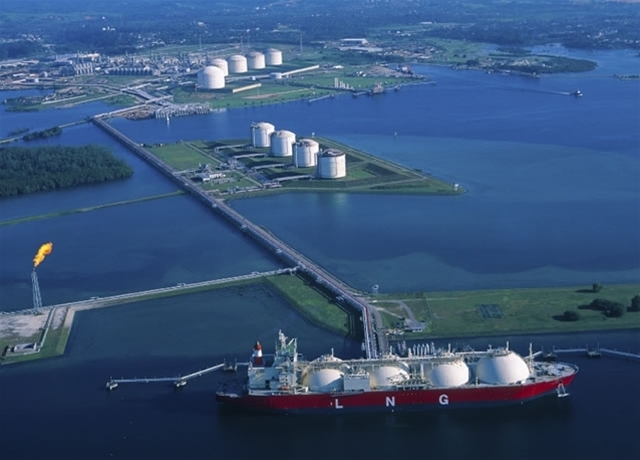 As the demand for cleaner fuels continues to rise, LNG plays an ever-increasing role in the energy mix. 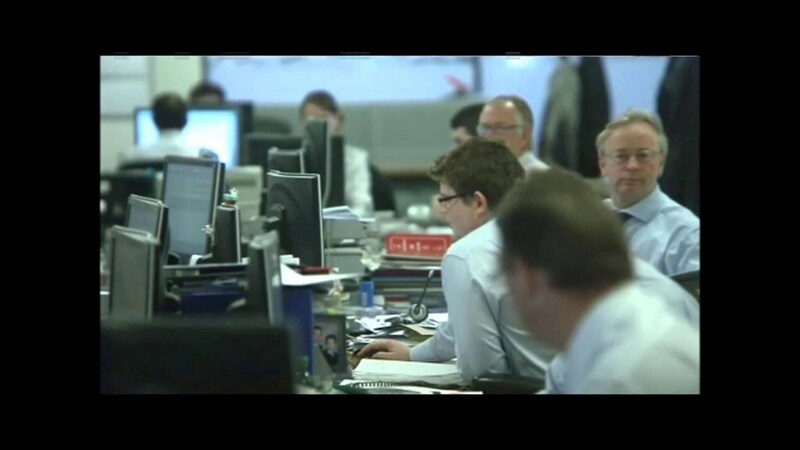 Working closely with our clients, we provide high level broking services and a hands-on approach. 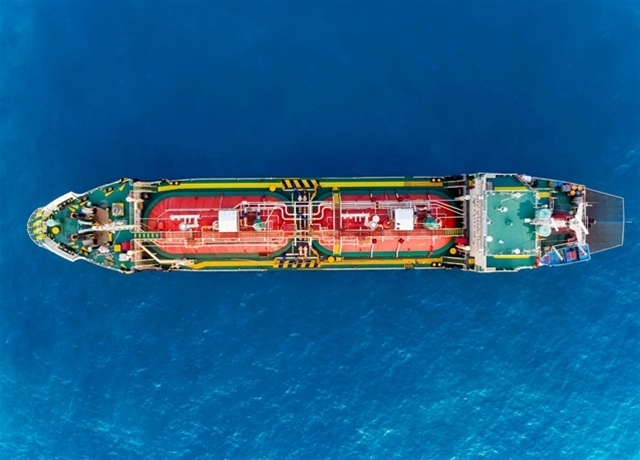 Gibson’s Gas department is one of the most experienced and knowledgeable in the industry, with over 35 years’ in gas and over 30 brokers between London, Singapore and China. We have the ability, experience and coverage to work and analyse the market on a global scale, covering coaster vessels through to VLGCs. Gibson's projects and S&P team engage in the timecharter, sale, purchase, newbuilding and demolition of all types of tonnage. We leverage this experience to provide expert valuation services. Recognised for their expertise, Gibson Consultancy & Research provides brokers and their clients with market forecasts, data and consulting services. We use our insights and analysis to turn data into decisions. Gibson is an active member, panellist and supporter of the Baltic Exchange. The Baltic Exchange is the world's only independent source of maritime market information for the trading and settlement of physical and derivative contracts. We adhere to the Baltic's code of 'our word our bond'. See what sets us apart from the competition. Discover more about our rich heritage and find out how we became a leading presence in the global maritime industry.